The BSOA owns several pieces of open land that may be used for parks, trails, bridle paths, skiing & ski trails, agriculture, and/or recreation areas. Several trails run through the properties for all to enjoy. The BSOA also owns both Little Coyote and Silverbow Ponds. 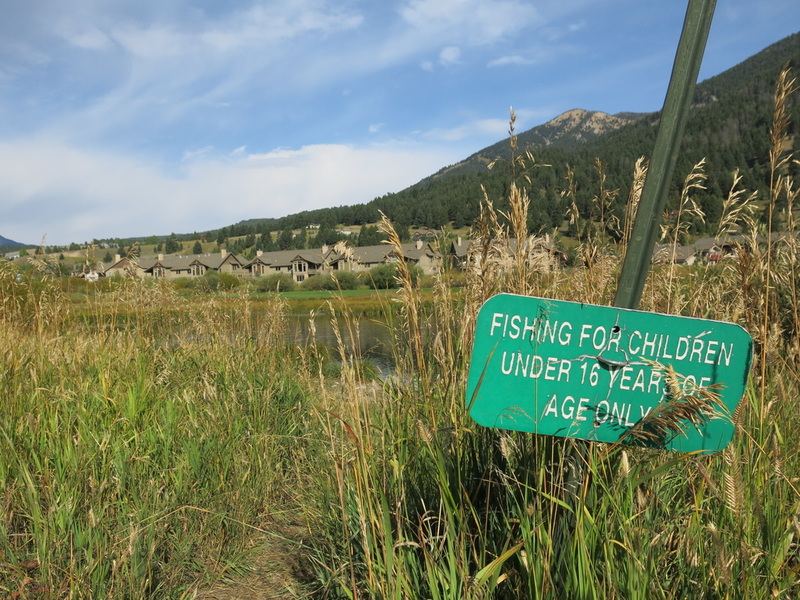 The ponds are valuable amenities that have provided wildlife viewing and fishing opportunities to Big Sky residences and guests since the late 1960’s. The BSOA is currently working closely with water rights consultants and pond and stream engineers to develop and implement a design to restore the ponds and West Fork of the Gallatin, which runs between the ponds. The BSOA staff is also pursuing options to clean up the open spaces and maintain their good forest health. In 2015, the BSOA offered the membership the opportunity to join the Big Sky Propane Consortium. Consortium are formed to leverage the purchasing power and optimize cost reduction. More than 90 BSOA members signed up in the first year of this benefit being offered. BSOA Board and staff have looked into forming other buying pools such as an insurance consortium and noxious weed spraying consortium. Staff continues to research the feasibility and details associated with the creation of new buying pool programs. The BSOA office now hosts an Owner Services Center available to all BSOA members. 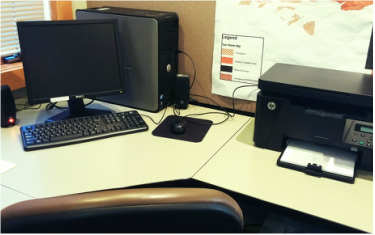 Providing computer access, Wi-Fi, printer, copier, fax machine and even notary services, the Owner Services Center is here when work decides to join you on vacation. A conference room is available and can be scheduled for use by BSOA staff. The Owner Services Center is available during normal business hours of 9:00 am - 5:00 pm Monday - Friday. 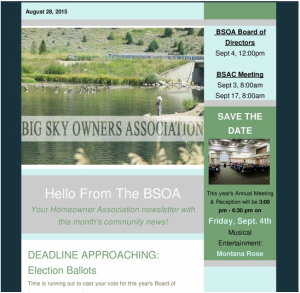 The monthly e-newsletter is a great way for BSOA members to stay up-to-date on the projects, events, and updates within the Association. The newsletter also addresses community issues (e.g., recycling center and construction updates) that effect all of Big Sky.